We hope you all had a wonderful Thanksgiving holiday. We are so very thankful for all of our Charlemagne staff, teachers, parents and families for generously sharing their time and talents. Our Charlemagne community is a huge part of what makes our school so special! This evening (Monday, Nov. 30) is our fundraising night at Mazzis. Eitherprint out the attached flier, or pick one up in the front office. Bring the flier to Mazzis anytime between 5-9 pm, and they will contribute 30% of each meal (including food and alcohol) to Charlemagne. Both dine-in and take-out meals will qualify. This Thursday, Dec. 3 is our annual Holiday Market, beginning after school in the PTO room, Room 7, where the Book Fair was held. This is a fun event where children and families can buy and sell handmade treats and crafts. If you are interested in reserving a table, please contact Troy Garcia atltroygarcia10138@gmail.com or Kathy Gregory at kathygregory@comcast.net. We hope that many of you will stop by to browse the items for sale and support our young entrepreneurs. Also if you ordered a poinsettia or wreath, please stop by and pick them up from 2:45 to 4:45 p.m.
Thursday is also the day for picture retakes. 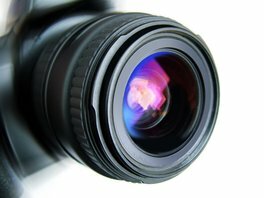 If your child was absent for the first picture day, or if you are not satisfied with the first set of portraits, they can have their pictures taken on that day. If you ordered photos the first time, but would like them retaken, please return all of the prints on Thursday and they will be redone at no extra charge. Volunteers are needed to help facilitate the process. If you can help, please contact Kathy Gregory. Special thanks to Julie Kim, Esprit de Corps chair, and to everyone who contributed to our Charlemagne Turkey Drive. We raised $245 to help several of our Charlemagne families to have a happy Thanksgiving. 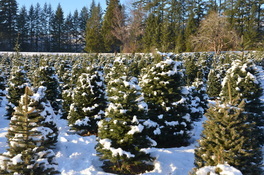 For the 6th year, Spring Creek Holly Farm will donate 50% of retail sales of Christmas Trees to local Eugene/Springfield Schools. The Give Back To Schools Program is an easy way to raise money for our school. Who can participate? Everyone, they do not have to have an affiliation with the school. (Tell friends neighbors and co-workers to use our school’s name when buying a tree). Open 7 days a week, 9 a.m. to 5 p.m. beginning the day after Thanksgiving through December 23. 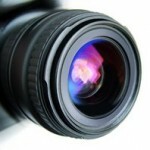 For more information call 541-896-3483 or visit www.schf.com. 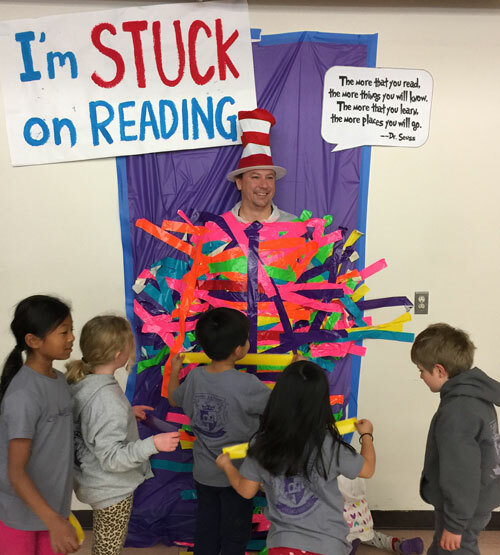 We all got STUCK on reading! Congratulations to everyone and thank you to Principal Eric for getting STUCK on reading. 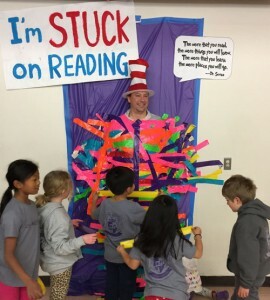 All the students who qualified had a great time taping Principal Eric to the wall. We read 54,397 minutes and raised more than $7500. Thank you again for participating and keep on reading. Our Winter Warmth Drive starts this week and runs until December 17. 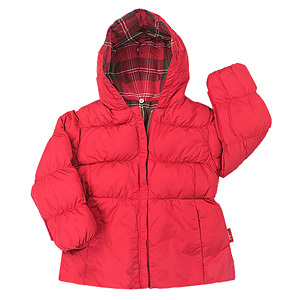 Please consider donating new and gently used coats, sweatshirts, sweats, jackets, gloves, hats and blankets to help others in need. Personal items are also welcome, toothbrushes, deodorant, shampoo, conditioner, diapers, and wipes. The clothing will be donated to families who receive services at the First Place Family Center. Collection bags are available in the outside the library. If there is a school closure or other change, the school district will announce it before 6:30 a.m. 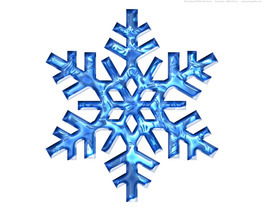 If schools and buses are on their regular schedule, there will NOT be an announcement. Parents of students who ride school buses that have alternate snow routes have been informed of what to do. Snow route information can be found on the district website at www.4j.lane.edu/transportation/snowroutes. If school is in session, families are encouraged to consider road conditions in their areas and make their own decisions based on safety. Parents’ individual decisions about school attendance will be honored. For more information, visit www.4j.lane.edu/weather. Out Charlemagne tee-shirts and sweatshirts were very popular this year. Thank you to Kim O’Brien and her company, TNT Specialty Advertising, for the beautiful printing. 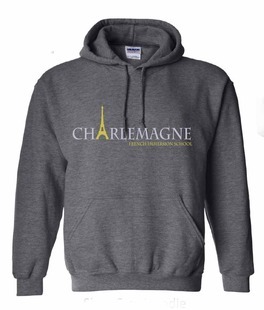 We did order extra so that everyone could have an opportunity to get some Charlemagne swag. While all adult sizes are sold, there are still many kid-sized tees ($15) and a few sweatshirts ($30) left. Please see Bernadette in the office to check out the gear. Make checks out to Charlemagne PTO. Fun opportunity to get in on the ground floor of working with Principal Eric and a teacher representative to select next years Amity interns, place them with host families,and create a strong support network for them, our teachers and host families for the 2016-17 school year. Looking to build a small 2-3 person team to divide responsibilities and have fun with it as a team. Perfect position for parents who want to be involved and understand the Amity program better, but can not host an intern themselves or previous host parent. A truly rewarding volunteer opportunity. Contact Constance Van Flandern conniesvf@gmail.com if you are interested. 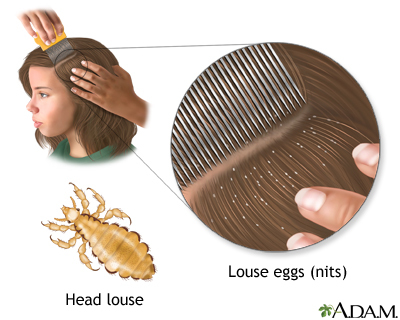 Please talk to your child about lice and be sure they let an adult know right away if they have an itchy head. The sooner you discover a case of lice, the easier it is to treat it! Remind kids not to share hats, helmets, hair accessories, etc. Check your child routinely after a bath or shower, especially if you notice scratching. Look for live critters that move fast, their bite marks (small red spots near the nape of the neck,) or look for their eggs (tiny white/tan sesame-seed shaped) which cling tightly to the hair shaft close to the scalp. Let your child’s closest contacts know to be on the lookout. Treat your child and any affected family members with a product designed to kill lice and their eggs and be sure to use a lice comb to comb the hair section by section from root to tip. Wiping the comb on a hot white towel or dipping it in a bowl of hot water in between combings ensures that bugs and eggs are removed and helps you tell if things are getting better or worse! Hot washing/drying pillow cases, shared towels, hats, combs and brushes, and bed linens is advised when you have a good case on your hands, but keep in mind, lice do not live long without a human head to feed on, and their eggs stay firmly attached to the hair shaft where they were laid. Consider that before you turn your house upside down with laundry and vacuuming. If you have questions, need advice or assistance, call the school and ask to be put in touch with the nurse.